Do you know what’s in your suncream or how it affects the environment? 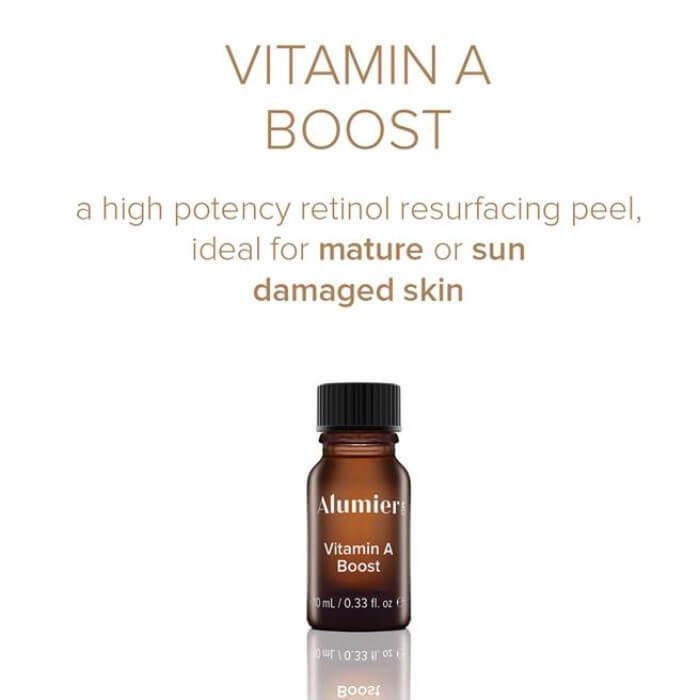 Read below about what Elle Magazine has to say and their recommendation of using Alumier MD suncream’s. “Although wearing sun cream obviously has major benefits for your skin, and applying a daily SPF works wonders for limiting sun damage and pigmentiation, it turns out chemical sun creams aren’t necessarily that great for the environment. 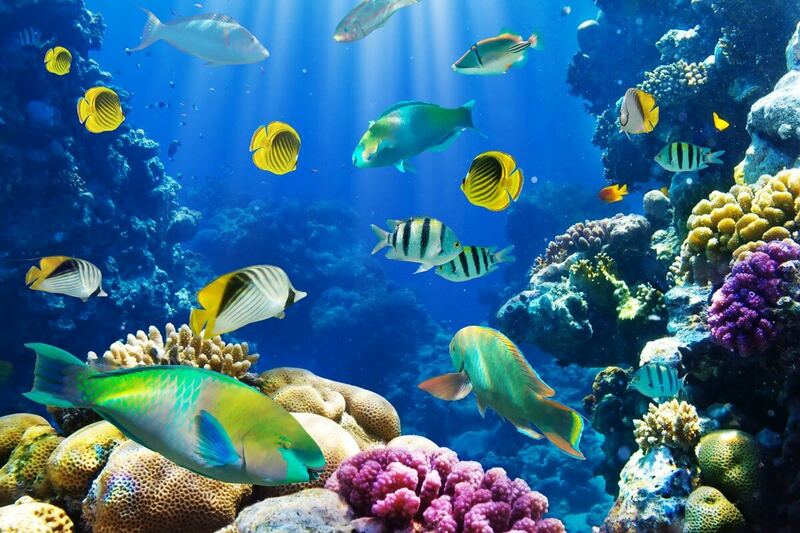 Hawaii is proposing a bill to ban sun creams made with the damaging chemicals octinoxate and oxybenzone, which are in almost 65% of non-mineral sunscreens. What is the answer? Elle recommends a mineral or physical sun cream. 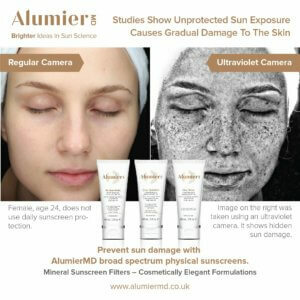 Enter Alumier MD Clear Shield Broad Spectrum Sunscreen SPF 42 that works without penetrating the skin and is suitable for all skin types. 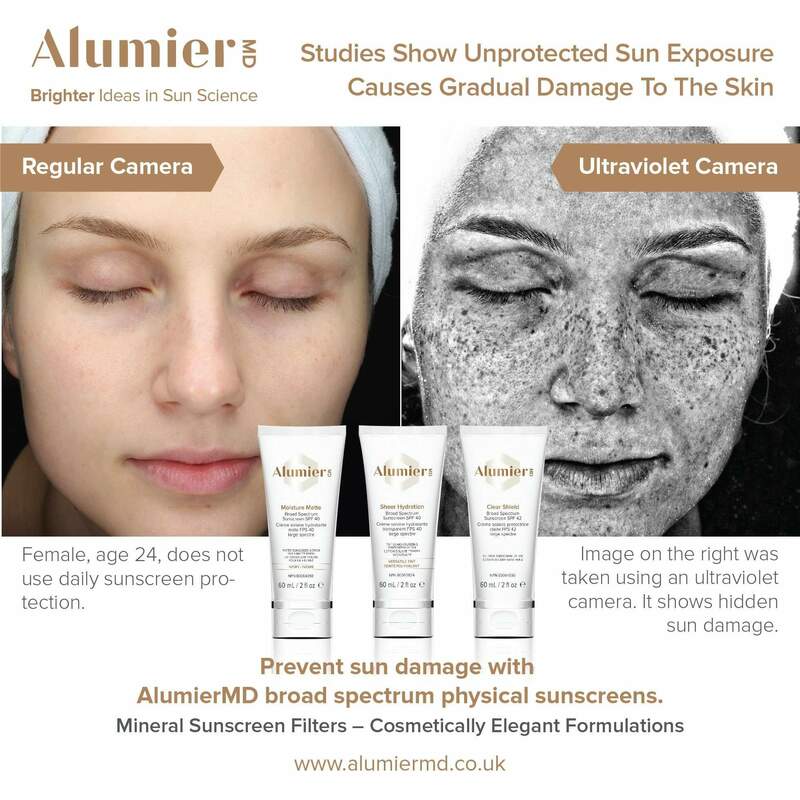 Give us a call to find out more about how you can protect your skin and the environment through your local Alumier MD Ambassador!